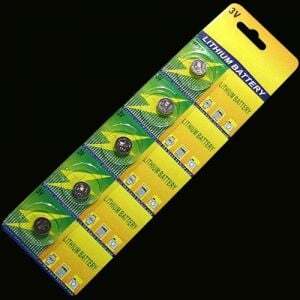 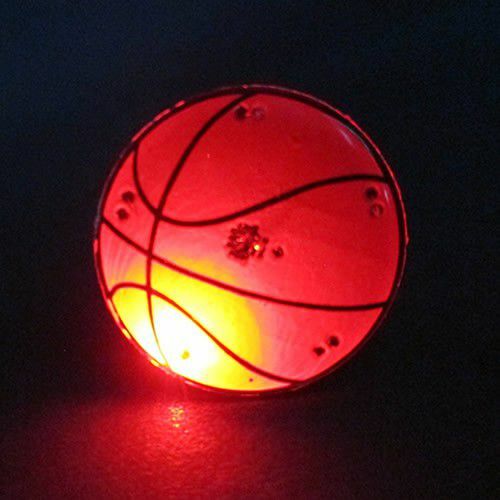 Light up the court with these Basketball Body Light Flashing Pins! 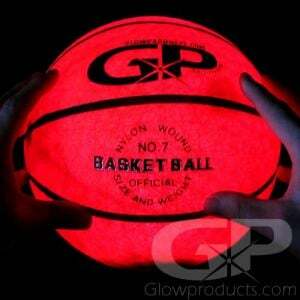 The Basketball Body Light is the perfect blinky flashy body light for showing your support for the team at the game or selling at fundraising events to help raise money for their next road trip. 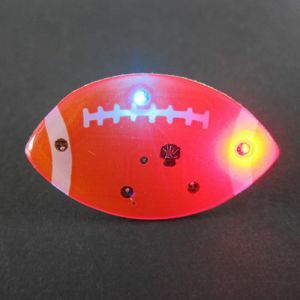 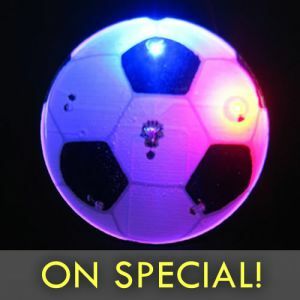 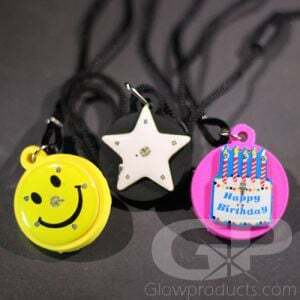 The flashing Basketball Body Light comes with an easy to clip Butterfly Pin to attach it to any article of clothing and replaceable batteries are included.